To a greater or lesser extent, we're all curious to know what we'll look like when we're older. 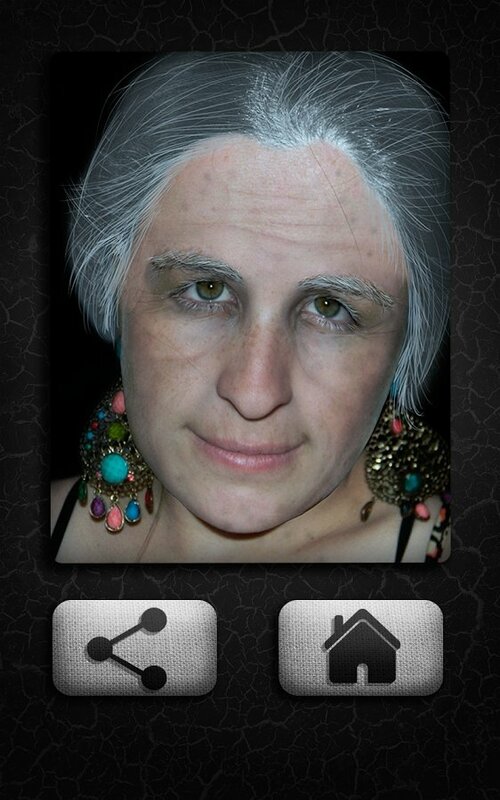 Make Me Old is an application that only needs your photo to make you look old. 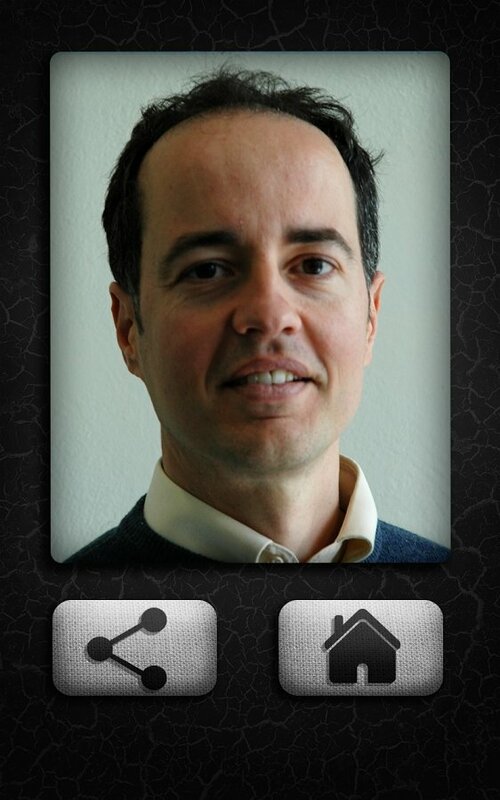 Choose a photo from the gallery. 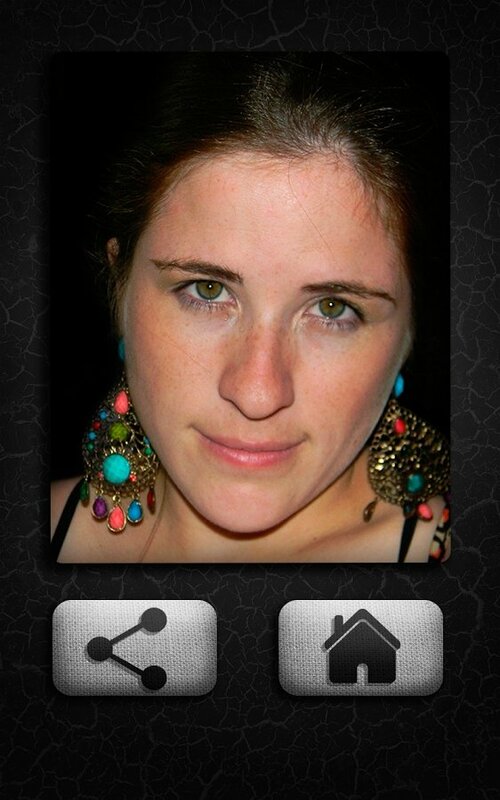 Wait a few seconds and check the results. Optionally, you can save the photomontages and share them if you want on social networks, by instant messaging or by email. There's no need to use it if you're thinking about joining the 27 Club. 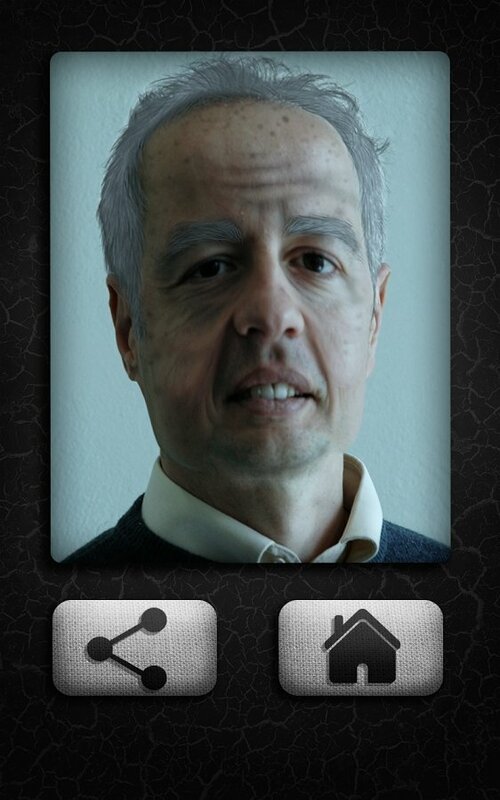 To tell the truth, there's no scientific basis behind this app, but you can have a good time joking with your friends about how you're all going to look when you're older.